What causes a hurricane to form? Can animals sense an impending earthquake? 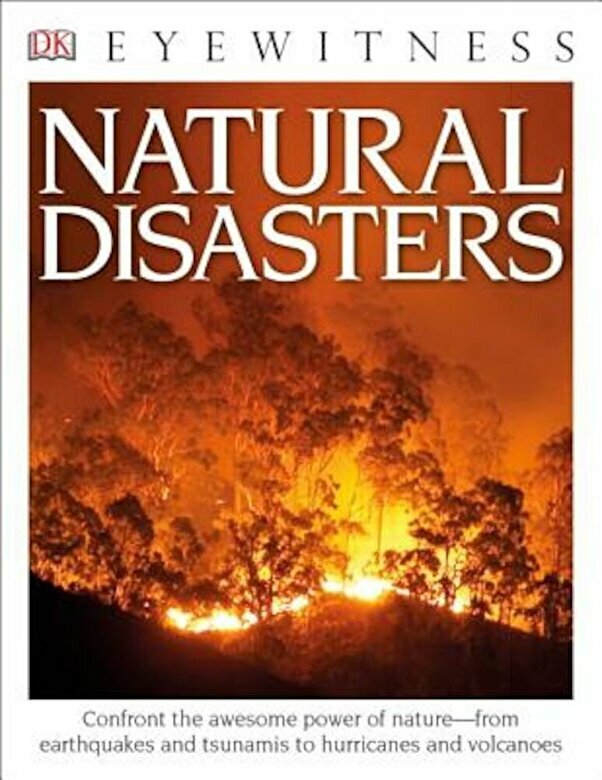 Explore the dangerous and destructive side of nature -- the awesome powers of tsunamis, hurricanes, tornadoes, wildfire, volcanoes and more in the updated edition of Natural Disasters.